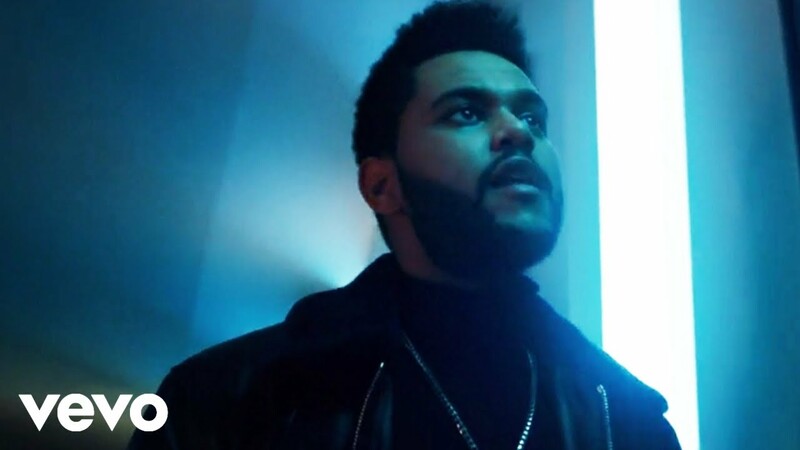 The Weeknd has returned with a rip-roaring new single featuring the godfathers of dance music, Daft Punk. The song comes from the album of the same name expected on the 25th November 2016. Download 'Starboy' by The Weeknd now! The single made its Vodafone Big Top 40 debut on the 25th September 2016 at No.5 just two days after the release of the single.